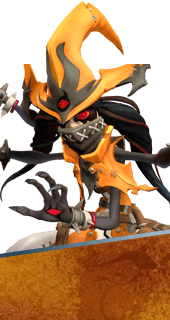 Essence Theft is an Augment for the Hero Orendi in Battleborn. All skills heal Orendi for a portion of the damage dealt. +20% Lifesteal. You cannot have both this augment and Force of Will. It's either one or the other.